The wildly popular Animal Kingdom Tasting Sampler that debuted last winter is returning with new delicious offerings! 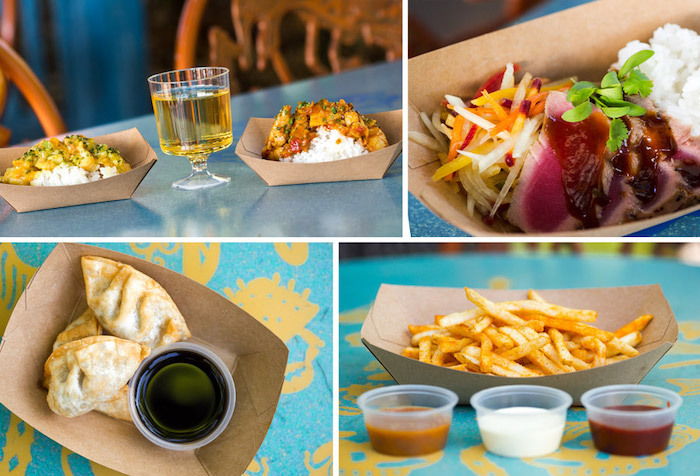 Last December, Disney introduced an Animal Kingdom Tasting Sampler that allowed guests to experience a variety of the park’s best menu items. 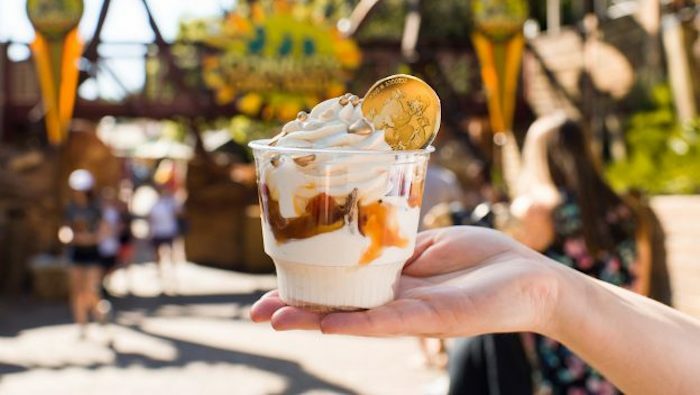 In case you missed it, check out this blog post: Limited-Time Tasting Sampler Now Available at Disney’s Animal Kingdom. 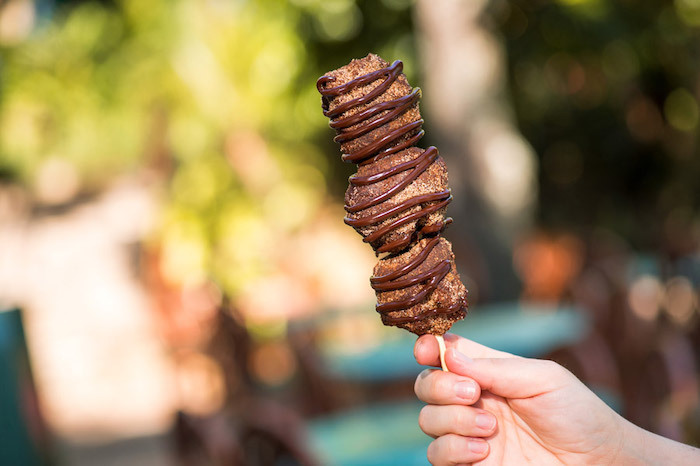 Disney just announced that this delicious offering is returning this Spring with a few changes. 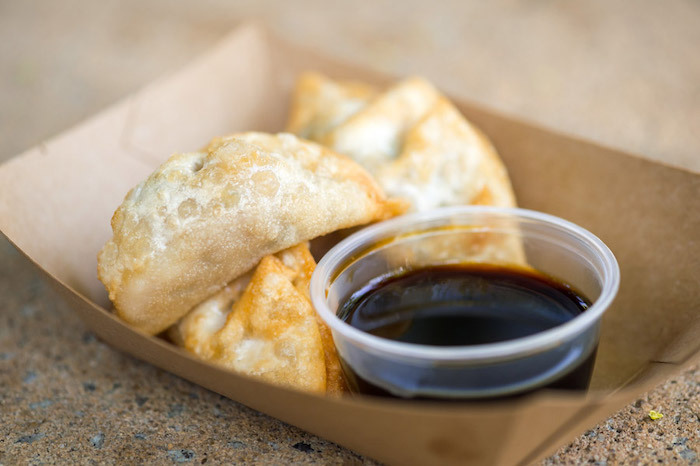 Fried Chicken Dumplings. Photo courtesy of Disney Parks Blog. Of course it wouldn’t be a Tasting Sampler without the food, right? This year, guests can enjoy a handful of new dishes along with some returning favorites from last year’s experience. Chicken & Shrimp Curry, Tuna Tataki Bowl, Fried Chicken Dumplings, Fries with Dipping Sauces. Photos courtesy of Disney Parks Blog. 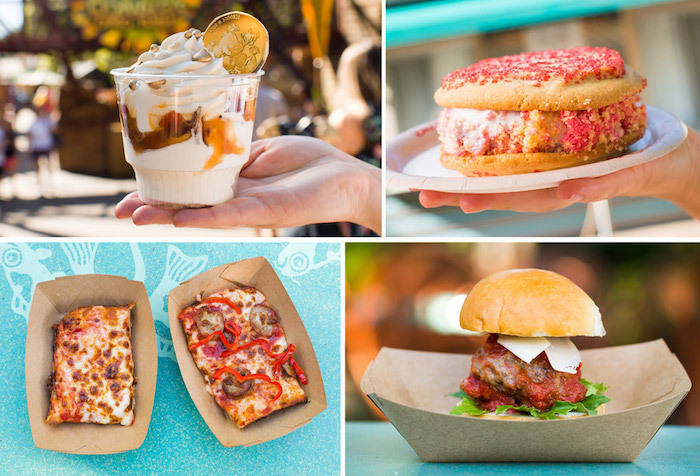 Scrooge McDuck’s Billionaire Caramel Sundae, Strawberry Shortcake Ice Cream Sandwich, Pizza, Meatball Slider. Photos courtesy of Disney Parks Blog. Pulled Pork Street Tacos, House-smoked Pastrami Slider. Photos courtesy of Disney Parks Blog. 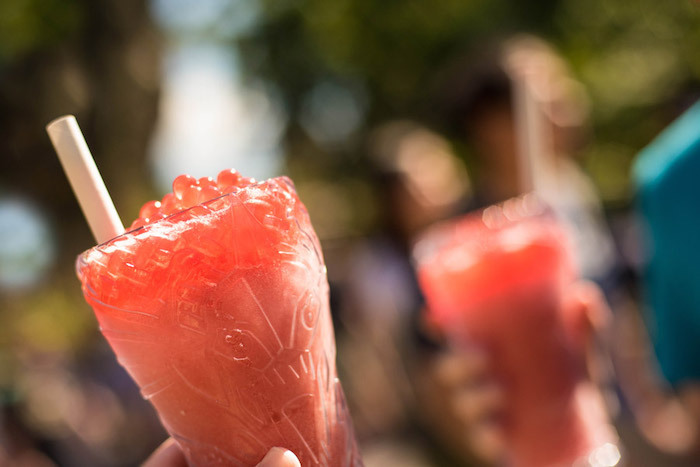 You can use your Tasting Sampler card at over 40 outdoor food and beverage locations throughout the park. Photo courtesy of Disney Parks Blog. 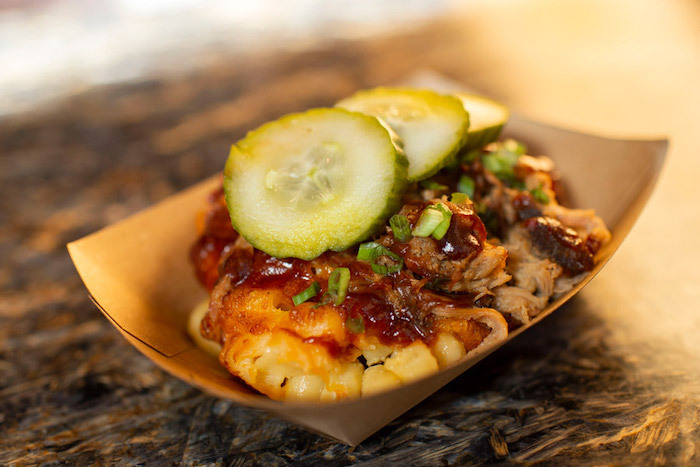 Pulled Pork Macaroni and Cheese. Photo courtesy of Disney Parks Blog. Specialty beverages from Pandora. Photo courtesy of Disney Parks Blog. The Animal Kingdom Tasting Sampler can be purchased now through April 22, 2019 at noon and can be used at Disney’s Animal Kingdom during regular operating hours. You’ll receive an email for each digital value card that will contain a barcode that can be added to your digital wallet on your mobile phone and scanned at most food and beverage locations throughout the park. 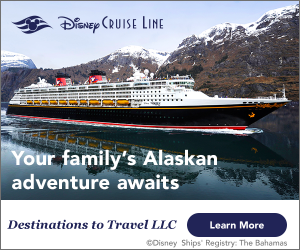 To purchase the Tasting Sampler, visit Offers.Disney.com and use the code DAKDINEBONUS.